Withings have announced on social network accounts that pre-sale of their latest smartwatch Steel HR, is soon going to be up. 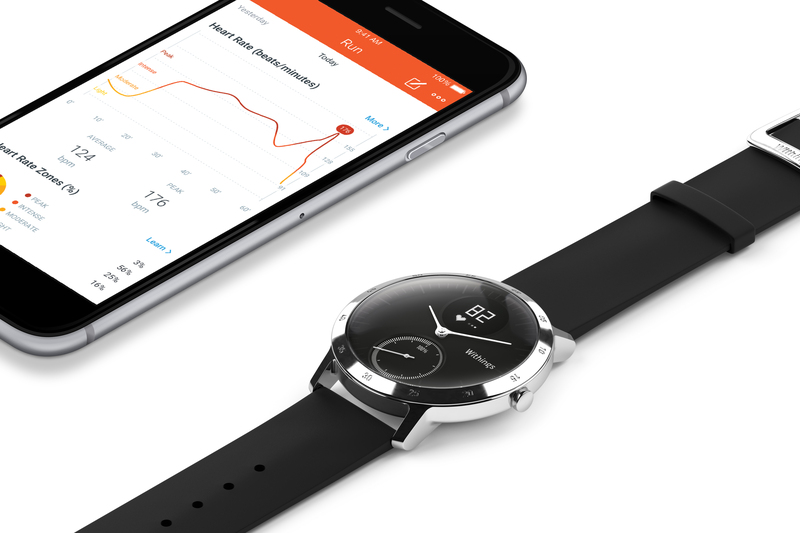 Withings presented Steel HR at Berlin IFA congress and it brought heart rate monitoring option into the classical watch design. Also, Steel HR got an upgrade in a form of circular LCD display which can show steps taken, calories burned, heart rate measured and notifications for calls, messages, e-mail, calendar, and numerous apps. Maybe it is good to know that Steel HR is water resistant up to 50 m and its battery can last up to 25 days with HR sensor activated, and a further 20 days as classic watch without HR sensor. A 40 mm Steel HR will cost 199,95€, while a bit thinner 36mm will cost 189,95€. Withings didn’t say if the price will be the same for pre-sale, but probably first buyers might experience a discount.